Students from new US Campaign member group the University of Houston Students for a Democratic Society have joined with other Houston activists to campaign for Houston-based Pacifica Radio station KPFT to endorse the Palestinian-led campaign for boycott, divestment, and sanctions (BDS). An ad-hoc KPFT BDS Committee of station listeners and members originally formed in response to KPFT's giving air-time to "Voice of Peace," a show promoting Israel historically produced by the Israeli Government. KPFT is a listener-supported radio station with a mission to promote peace and social justice. Airing this programming was a clear violation of the BDS call. 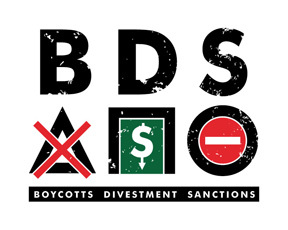 The ad-hoc committee of concerned individuals sees BDS as "the fullest action to address the current situation and prevent pro-colonial propaganda in the future." The committee put together this petition- All are encouraged to sign!! For a list of KPFT-affiliate signers, click here.